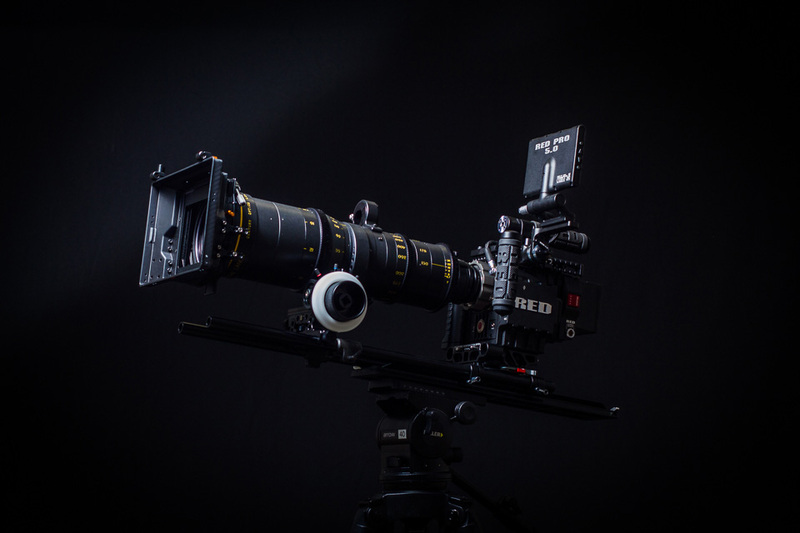 We own and operate some of the best equipment currently on the market for digital cinema production. 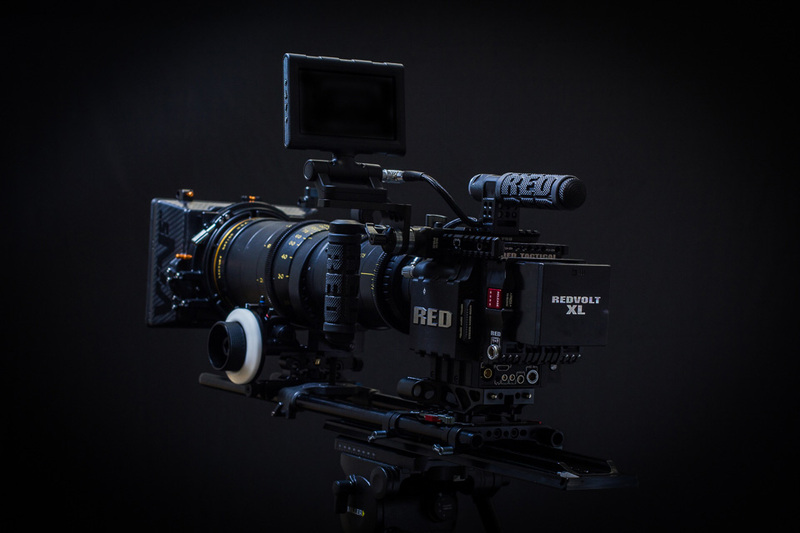 The 6K resolution of the DRAGON sensor in the RED EPIC camera translates to each frame being a 19 megapixel RAW image - up to 9x more pixels than 1080p HD. 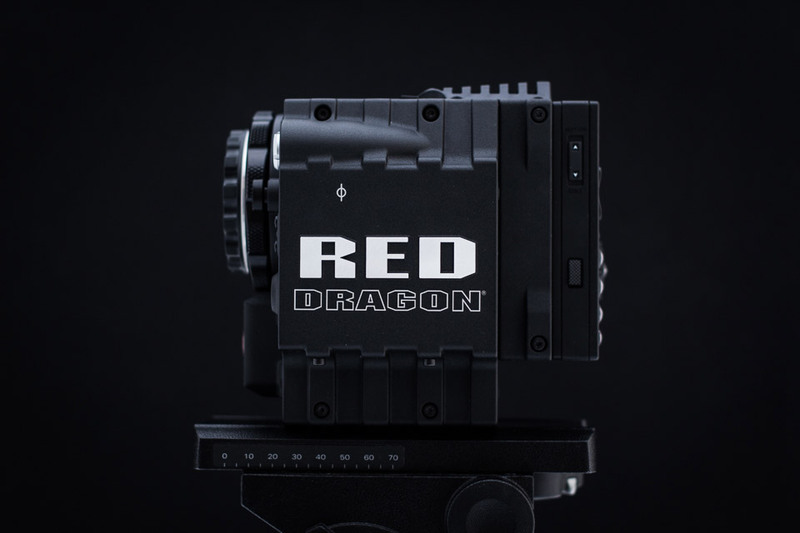 The RED EPIC DRAGON offers a native dynamic range of over 16.5+ stops, and an improved signal-to-noise ratio. With this new technology comes better color science. The vibrant colors, smoother skin tones, and improved tonal variations bring true-to-life images. DJI’s Ronin Stabilizer is one of the best new gimbal stabilizers on the market. 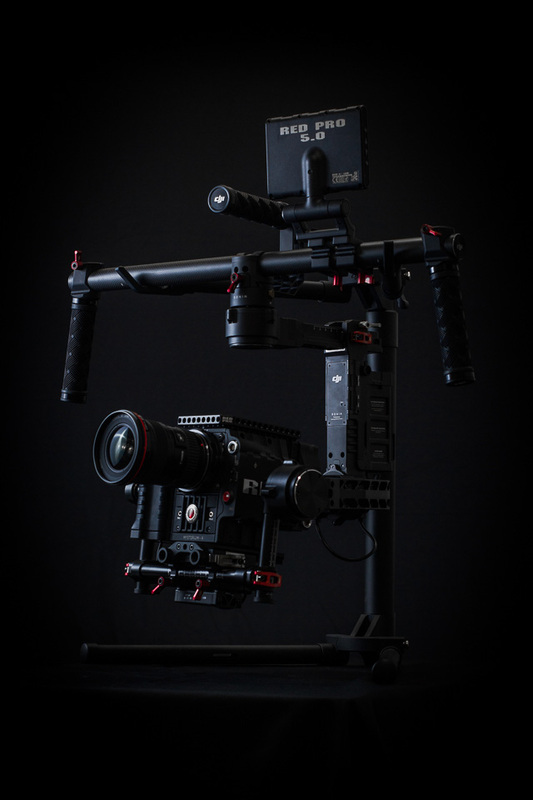 The Ronin enables you to achieve smooth, stable shots with ease. It can be used in everyday production as an alternative to a steadicam, slider or dolly, as well as in an aircraft for stunningly smooth aerial footage. This SPL Waterhousing is designed for the RED Epic Dragon. 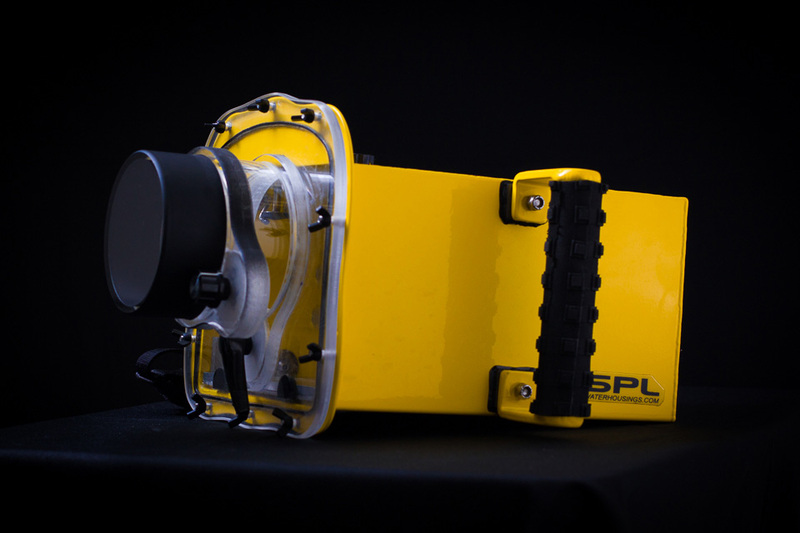 It’s made of ultra light weight aluminum, making it the perfect tool for underwater cinematography up to 20ft deep. ALTA camera drones revolutionize aerial camera movement for filmmaking. The UAV unpacks, ready to shoot, in under five minutes. It is easy to fly, powerful, rigid, adaptable, reliable, and optimized for up to fifteen-pound payloads. We can confidently fly the RED Epic Dragon, guided by the state-of-the-art Synapse Flight Controller. 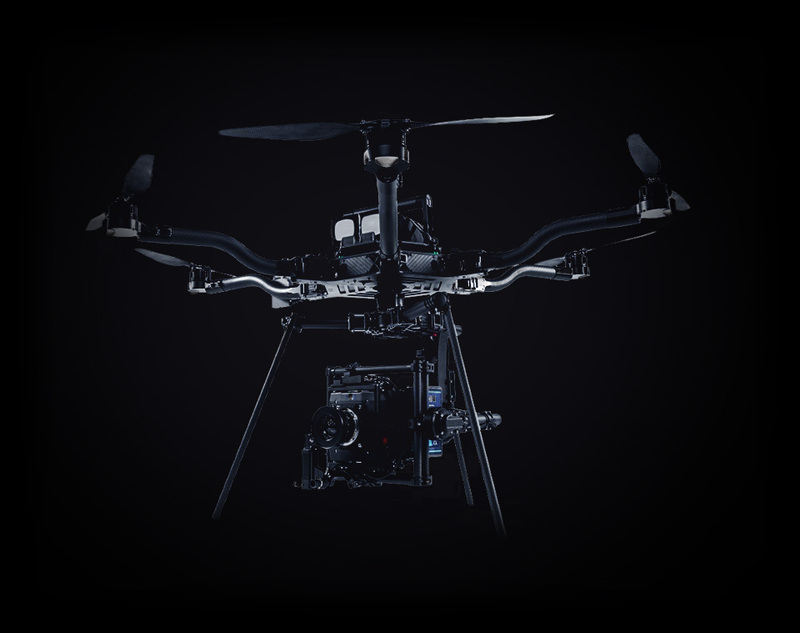 With the perfectly engineered folding design and the option to bottom and top mount the camera, Freefly has created something truly revolutionary. We also own a range of Canon lenses from 16 to 300mm, sliders, jib, audio recording equipment, grip and more. Please contact us for an exhaustive list of our equipment. We’re also regularly working with some of the biggest rental companies that allow us to get equipment at a discounted rate. Contact us for a quote.